You can include flexmls IDX widgets in your blog posts or pages by using what are called short codes. Short codes are bracketed text that tells WordPress to display one of the flexmls IDX widgets. We’ve tried to make inserting these short codes easy by including a short code generator in the Visual editor included in WordPress for pages and posts. When on the Visual editor tab, you will see an icon with the flexmls logo that, when clicked, will open the short code generator. You use the short code generator as you are writing your blog post or creating a page. For example, if you’re writing a market analysis, you can insert a market stats graph in the post. Make sure the cursor is placed in the page where you want the graph or other widget to be inserted. Click the Insert Widget button. A short code will then be inserted where you had your cursor in the post or page. Now that you have the short code entered in your post, you can edit it by changing the values to what you want or you can delete the entire short code and use the short code generator to create a new one with different settings. Using the widgets in your posts and pages is a very powerful way to create compelling content for visitors to your site. For example, you can create pages focusing on specific neighborhoods or blog posts with market statistics. The slideshow widget in particular will provide search engines (SEO or search engine optimization) with listing content they can index to your blog relative to the locations in which you specialize, making it more likely consumers searching for homes in those areas will find your site. 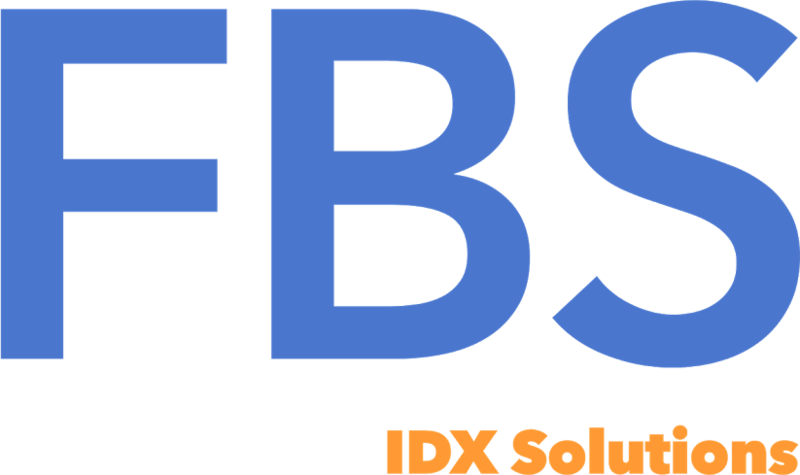 As stated earlier, the primary advantage of including the widgets in your posts and pages, however, is that they will lead your customers to your flexmls IDX search, where they can register to become your customer.